The Resource Specialist is happy to help you find whatever you need for your Jewish learning and recreational reading. Wednesday: 10:00 a.m. - 8:30 p.m.
Sunday: 8:30 a.m. - 2:00 p.m. The library has many older books and duplicates available for you to take home. 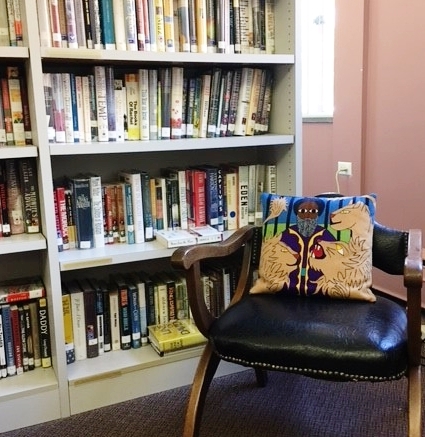 Everyone is welcome to come browse and take a book or two to add to your home Judaic library! 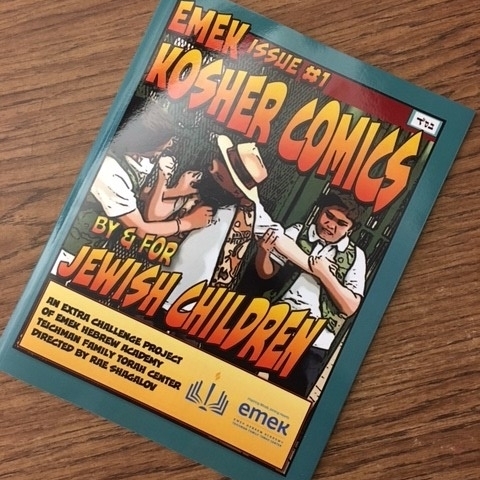 All are welcome to browse the circulation catalog for the Brenner Library at Temple Emanuel. Search by Title, Author, or Subject or use the Explore tab to browse through our collection. In order to put a book on hold, you must be a Library Patron. Please contact the Library at 303-388-4013, ext. 346, to receive your login information. You can also complete the Library Patron Request Form. Book Club With a Twist: This book club is for those people that enjoy the untraditional. The twist is everyone reads a different book with a common theme. Discussions are led by group members and focuses on the similarities and differences within the theme of the month. One Book Club: This is a traditional book club where everyone reads the same book and discusses the characters and plots of the book. Discussions are led by group members. Meet the Author: Meet members of our Temple community and local authors and who have written a book. Hear what inspired them to share their stories or what piqued their curiosity to learn more. Classic Cuisine: Four times a year we gather to celebrate food! The Classic series includes a cooking class, a history of ..., a Potluck and recipe exchange and a Cook-off! Join us for one or all of these yummy cuisine experiences. Classic Cinema: Make it a date night! Classic cinema features five films throughout the year. Discussions are led by the clergy, staff, and Temple members following the movie. Brotherhood sells all you can eat popcorn for $1.00. What Fun! Shabbat in the Afternoon: This is the book club for people who do not have time to read! Join us on the second Shabbat of the month as we travel to different lands and enjoy short stories and folk tales from around the world. 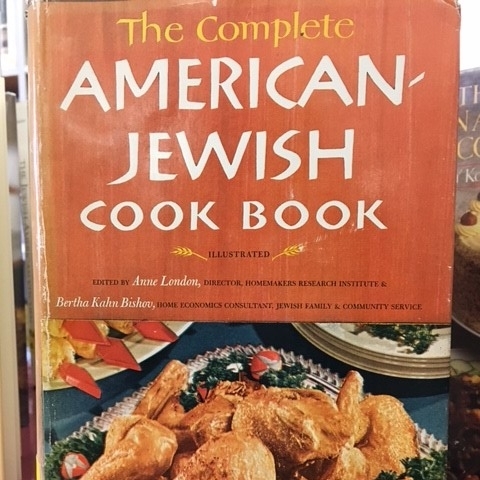 We learn a little about the history of the Jews of the country of the month and of course enjoy a pot-luck meal after story time and discussion. This program is hosted at members' homes. Please RSVP for directions. Library Chavurah: We like to learn and play together. Three to four times a year we gather for an afternoon or evening of fun. Join us for the annual Murder Mystery Party, tzedakah luncheon, Denver History Walk, and cooking for a shelter. Donations of childrens' items: Don't forget the library when you are cleaning out the kids rooms. 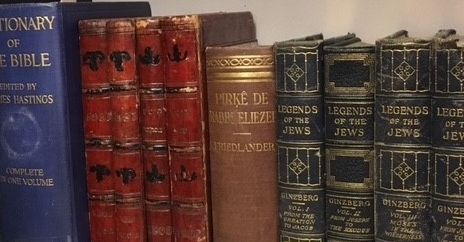 Jewish books, puzzles, and games are always useful. So are dress-up clothes and legos. Donations of adult books: We are glad to accept small donations of books. The policy is that if the library can use a copy of the donated item, book, DVD or CD it will be added to the collection. If the library cannot use the item then it is added to the FREE BOOK cart to find a good home. Mitzvah Card Project: The Gathering Place is a daytime shelter that helps homeless and low-income women. Donate your unused holiday and birthday cards for these women to use to wish their family and friends Happy Holidays and Birthday. Volunteer: Be a part of this fun community and join a committee to help plan and organize our programs. Are you artistic and creative? 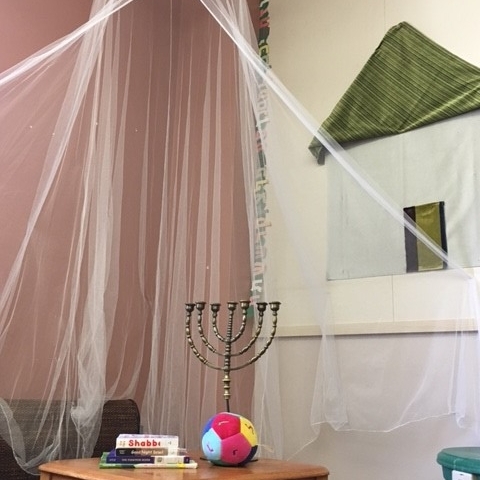 Help create a vibrant learning and gathering space. Love to organize? Have I got a project for you! Parents waiting for your kids, spend your time here!